We are writing to express our strong support for Senate Bill 305 (Hueso) Ryan’s Law, otherwise known as the Compassionate Access to Medical Cannabis in Healthcare Facilities Act. This legislation will provide relief, compassion and dignity to Californians during the most vulnerable time of their lives. 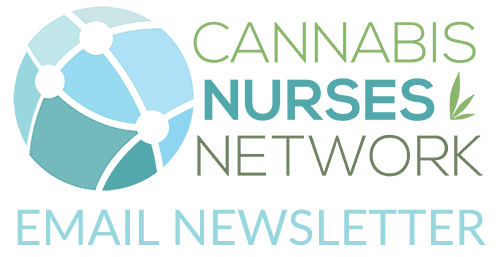 Cannabis Nurses Network members consist of professional nurses of varying specialties licensed/practicing in multiple States across the U.S., including California. 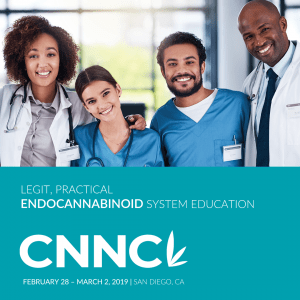 Cannabis Nurses Network collectively supports the passage of SB 305, allowing the option for patients to utilize cannabinoid therapy in conjunction with traditional treatment within the medical setting. 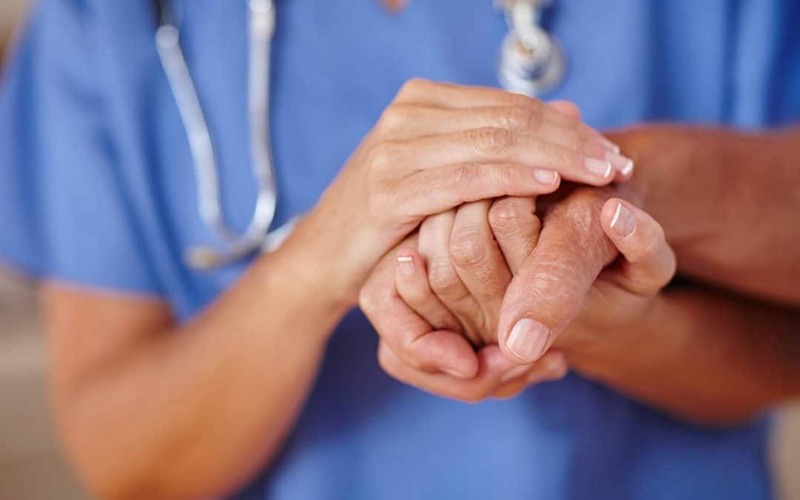 As nurses, we have witnessed significant benefits that cannabis therapeutics provide our patients, particularly with respect to pain management for patients with cancer and other debilitating or terminal medical conditions. Under the Federal Drug-Free Workplace Act, any institution receiving Federal funds or grants is prohibited from engaging in the distribution of “controlled substances” in the workplace. This has resulted in hospitals adopting policies prohibiting medical cannabis on its grounds. Although medical cannabis has shown to provide numerous health benefits, it is not an option for patients who are hospitalized in healthcare facilities. In 1996, Californians approved the Compassionate Care Act of 1996 (Prop 215), therein recognizing the important medicinal properties that provide relief to persons suffering from various diseases or conditions, including cancer, HIV/AIDS, and epilepsy. Research has also demonstrated that medical cannabis is particularly helpful with a number of side effects including vomiting and loss of appetite resulting from traditional cancer treatments such as radiation and chemotherapy. Ryan’s Law seeks to close the gap by providing access to medical cannabis in healthcare facilities for Californians who are most in need. Specifically, the bill requires healthcare facilities to allow a patient who is receiving palliative care to use medical cannabis within the facility, with certain restrictions. This bill would require a patient to provide the facility with a copy of their medical marijuana card or recommendation by a physician. Lastly, the bill would authorize a healthcare facility to reasonably restrict the manner in which a patient stores and uses medical cannabis to ensure the safety of other patients, guests, and employees of the healthcare facility. For too long, Californians have been denied access in healthcare facilities due to Medical Cannabis-related treatment methods, despite research demonstrating it to have innumerable benefits. As a result, individuals have been subjugated to unnecessary trials of pain and suffering. This is a simple yet critical step, which will have an abundance of benefits to ensure access to compassion and pain management for the most vulnerable Californians. For these reasons, Cannabis Nurses Network is proud to join you in support of SB 305 Ryan’s law.